When it comes to having a home that’s a joy to be in, you really want to provide yourself with as many creature comforts as possible. This is particularly true when it comes to the living spaces you use when you’re starting out your day. Why’s that the case? Well, let’s just say that leading a happy and fulfilling day-to-day life starts with getting each of those days off on the right foot! It’s for this reason that many homeowners try to make improvements to their bedrooms, bathrooms and kitchens. These are the three places in which we spend the most time before we’re heading out the door! 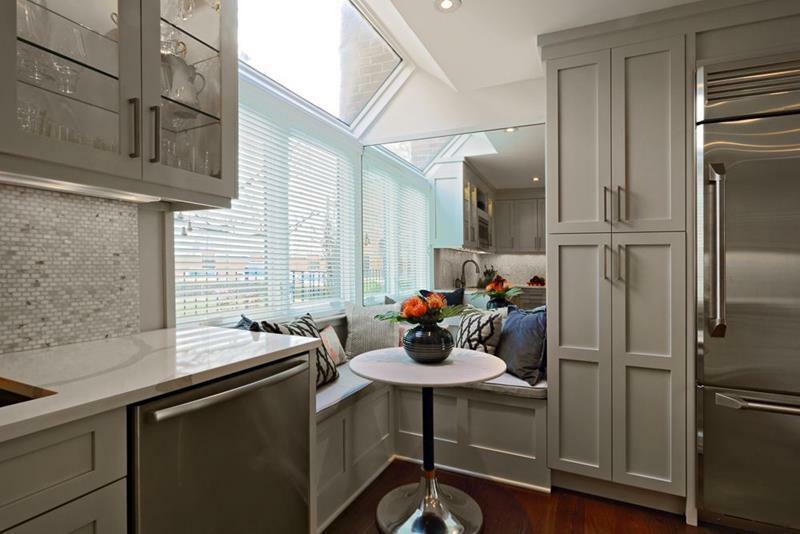 And if there’s one thing that makes the latter of those places – the kitchen – more a joy to inhabit every morning more so than anything else, it’s definitely a breakfast nook. These nooks provide a place for everyone to gather before they head out in the world every morning. They’re plenty casual, and give everyone the opportunity to have a quick breather rather than standing around the kitchen counters. So, if you’ve been thinking a breakfast nook might be just the thing that you’re home’s been missing then read on! 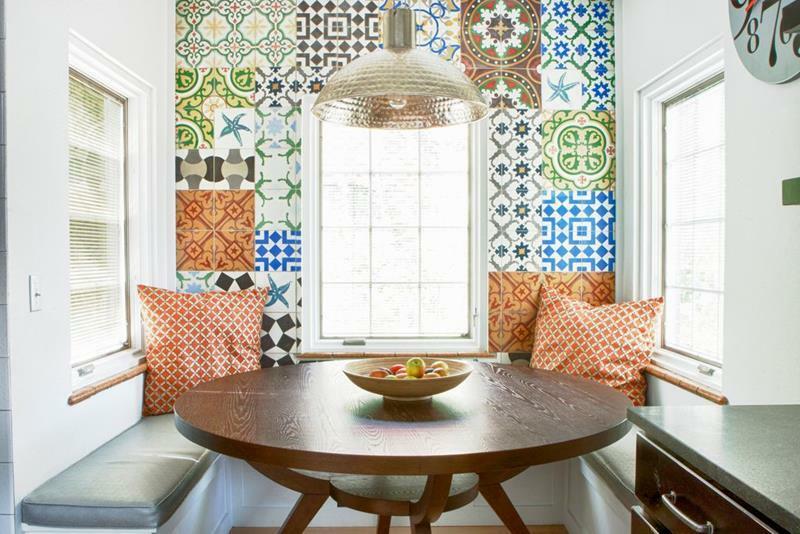 You’re going to love these 20 gorgeous breakfast nook designs and ideas! 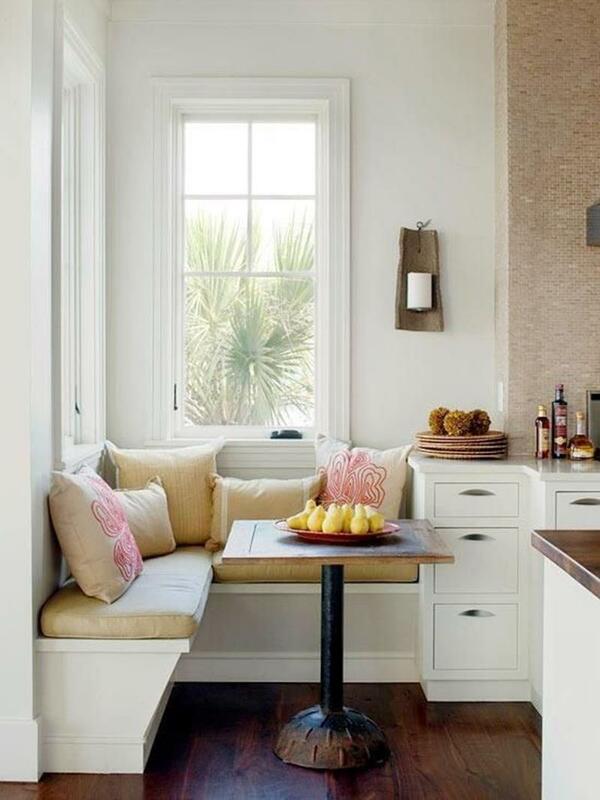 This breakfast nook proves that even the smallest kitchen can be made to include one. This is nice! The mirrored wall behind the breakfast nook here helps to keep it from feeling too hemmed in. Here, the use of tufted black leather cushions adds a luxurious feel to this wonderful breakfast nook. 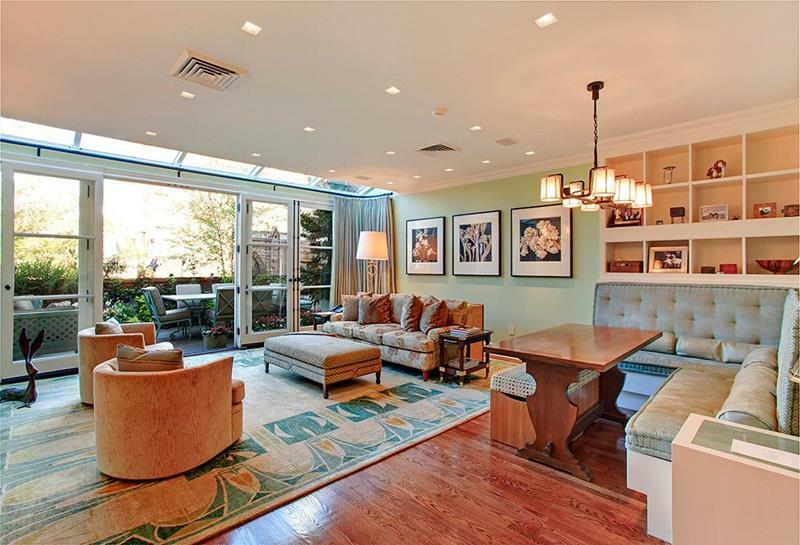 The way in which a breakfast nook has been incorporated into this living room is simply divine! 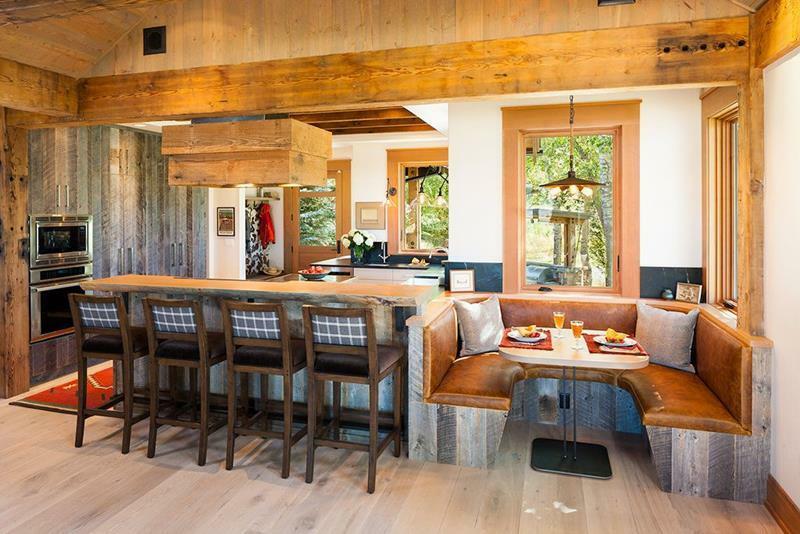 Those who have kitchens featuring a rustic design aesthetic should draw plenty of inspiration from this wonderful breakfast nook.